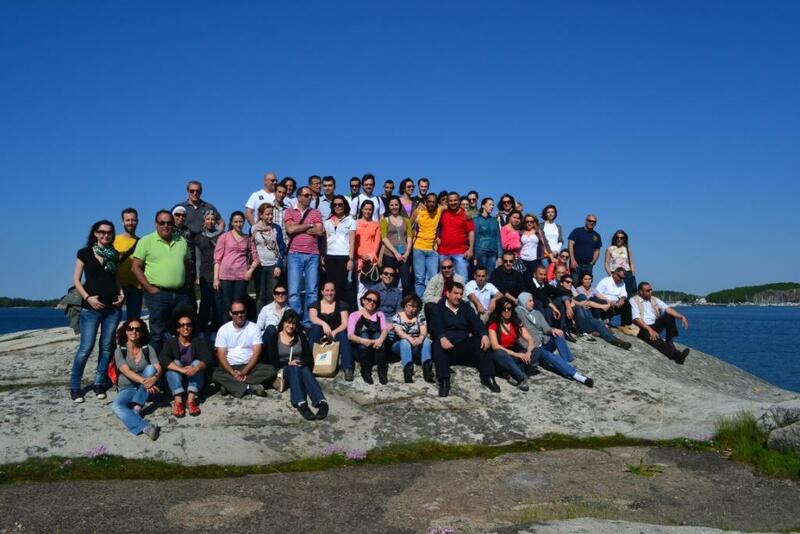 In recognition of the above, a regional training with participants from all Mediterranean countries was held in Gothenburg, Sweden from 21-23 May 2012 within the frameworks of ENPI Horizon 2020 Capacity Building/Mediterranean Environment Programme and the European Maritime Day. The three-day intensive training brought together representatives of relevant ministries, institutions and NGOs, interested in developing and implementing integrated management of marine litter deriving mainly from urban solid waste. The initiative brought together fifty three participants from Albania, Algeria, Bosnia and Herzegovina, Croatia, Egypt, France, Greece, Israel, Italy, Jordan, Lebanon, Malta, Montenegro, Morocco, oPt, Spain, Tunisia and Turkey. Trainees’ understanding of the complex and multidimensional issue of marine litter was enhanced and their skills to take appropriate decisions in addressing the relevant problems were developed. The course introduced participants to the impacts and implications of marine litter: environmental, economic, social, cultural, health and safety. It provided information on global, EU, Mediterranean and other policies/initiatives/projects and outlined the main challenges related to science, policy and knowledge gaps. Their skills were enhanced with regards to considerations to be taken into account when designing a marine litter management program based on ISWM. Special emphasis was given to the issue of integrated solid waste based marine litter management, since marine litter is not a stand-alone issue and is to a very large extent part of the overall solid waste management on our shores. Trainees acquired a holistic take on the issue of marine litter and a better understanding of the key role of different stakeholders. Furthermore during the session on national cases studies, participants informed each other about the status of marine litter in their countries and necessary information was exchanged on replicable lessons at the national and local level. Part of the second day of the course took place at the European Maritime Day, where a side-event was held entitled “Reducing marine litter for the sake of the environment… and blue growth?”. 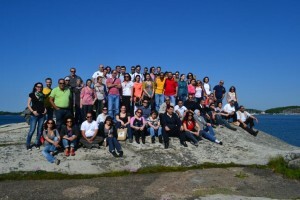 The trainees thus benefitted from the experience of participating in this major European event. On the last day of the course, a site visit was organized, in cooperation with ‘Keep Sweden Tidy’ and the support of the Park-och Naturförvaltningen and Seaprint, to demonstrate marine litter monitoring methodologies along coasts.